Promoted by Christian associations, the initiative is aimed at alleviating the psychological suffering of children. It began on 12 June and will end on 14 August with a grand finale. Activities include group theatre, music, outings, educational visits, meetings and discussions. For Michelle Chaudhry, this will give children back their confidence and hope. 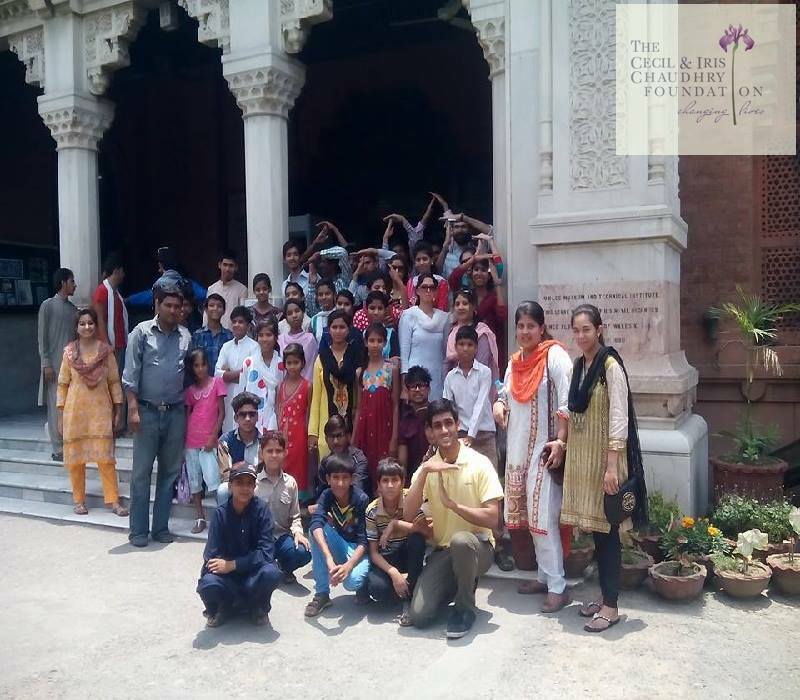 Lahore (AsiaNews) – Hum-Aahang, in collaboration with the Cecil Chaudhry & Iris Foundation (CICF) and Next Generation Pakistan, has organised a summer camp for the children of Youhanabad, a predominantly Christian neighbourhood in Lahore (Punjab) that saw Islamist attacks against churches back in March that killed and wounded scores of people. Among survivors and their families, the incident left its mark not only on adults, but also and especially on children. ‘Project Youhanabad’ is a summer camp for them that began on 12 June, and is set to end on 14 August with a grand finale. This initiative is meant to help children from the Christian neighbourhood traumatised by violence. Just four months ago, they personally experienced hatred and terror when suicide bombers hit two churches and killed and maimed members of their family. The traumatic experience of the attack was followed that of having the government raid Christian homes, detaining and interrogating parents and friends, instead of punishing the culprits. This accentuated a sense of marginalisation and abandonment in a community already in internal exile. A sense of betrayal, victimisation and harassment now prevails for both children and adults. Through the support and participation of a team of volunteers, children and young people can take part in group initiatives, like games, discussions on social and political problems, art schools, music, acting and public speaking workshops. Each week is marked by a different theme, with a day dedicated to theory and practical applications and subsequent testing. Children are also given the opportunity of taking part in outings and educational visits to places of historical and artistic value, as well as museums, cinema, university campuses and more. Speaking to AsiaNews, Michelle Chaudhry, president of the Cecil Chaudhry & Iris Foundation (CICF), described ‘Project Youhanabad’ as a "wonderful initiative" to help «traumatised children" regain "trust and hope". For Ms Chaudhry, "We at CICF work hard to build a peaceful Pakistan that goes beyond social and religious discrimination, sectarian extremism and violation of human dignity". Suneel Malik agrees. As director of the Peace and Human Development Foundation (PHDF), he believes that it is essential to invest in children’s skills, confidence and interests, the more so when they are victims of traumas for they need to get back to a normal life as quickly as possible. "It is crucial to improve their mental health,” he added, “by healing the wounds caused by the loss of loved ones in the suicide attack against the churches."